Contact HP by calling their customer service phone number 0207 660 0596 to get technical support with your laptop, desktop PC or display monitor. However you should be aware that you may be unable to get this troubleshooting advice if your device is not under warranty hence you should call their UK-based support centre to enquire about their extended warranty insurance policies. If you have already sent a device to be repaired you can phone this helpline to track the progress or to request an equivalent replacement if the fault cannot be fixed. You should also phone this helpline for advice on what ink cartridges should be fitted into your HP printer and how to recycle these safely. 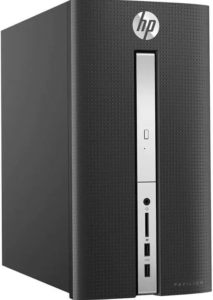 The HP Support team can also provide advice with software device sold by the technology company, including drivers. Therefore you may phone their customer service contact number for advice when downloading updates to ensure your device is maintained. Lines are open 8am-6:30pm Monday-Friday however they will be closed on UK bank holidays. Calls to all 0207 phone numbers including HP’s helpline 0207 660 0596 are charged at local rates, which means you will pay your provider a small access charge plus a per-minute rate. However if you get inclusive minutes on your landline or mobile tariff you will essentially be able to call HP for free, only your minutes balance will be affected. 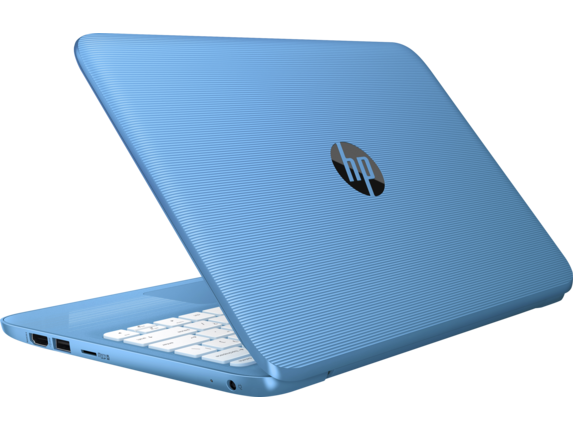 Call HP to make a telephone order by calling their store contact number 0345 270 4142 where you can purchase the latest laptop models and components for your desktop PC. They also sell a range of computing accessories including display monitors, keyboards and mice which you can buy through their shop. Moreover if you would prefer to pay for your new workstation in monthly installments you can call this helpline for details about their finance criteria. Track your HP order by phoning their after-sales enquiries contact number 0345 604 2921 where you can also change your scheduled delivery date and add accessories to your order. By contrast if you no longer wish to purchase an electronic device from HP you may call this helpline to cancel your order however there may be time limits which apply. Phone HP on their business contact number 0207 949 0416 to bulk purchase workstations for your office, for regular deliveries of printer ink and for information about their affiliated Hewlett-Packard enterprises. You may also consider phoning this help-desk for details about their corporate software solutions including anti-virus security packages, server support and graphic design programs. Account managers should also phone this number to modify your finance agreement, to add another signatory to your account and to notify HP that you are moving offices. Contact HP on their dedicated phone number 0844 369 0373 for general enquiries about their server and storage options. These include their MediaSmart servers and StorageWorks DataVault which can store vast amounts of data for your business. This helpline is charged at 7p per minute plus an access charge which may be substantially more expensive for mobile devices, therefore if possible you should consider calling HP from a landline handset. You can dial this number 24 hours a day, seven days a week to ensure that you always receive technical support if your server fails as this may compromise your website revenues. As a technology company HP recognise the convenience of email and social media messaging as a way for their customers to get technical support for issues with their devices. However they still offer traditional postal addresses for customers who prefer to submit formal written enquiries. Customers can write to their local HP offices using the addresses provided below, please be aware that this is not a secure means of communication hence you should not include sensitive information such as passwords which may be used to access your devices. Contact HP by email through their UK support website where you can enter your product serial number for swift resolution to your technical support enquiry. You may also use this service to post forum comments about a reoccurring issue and to have a live web chat with a customer service advisor. HP have several dedicated UK social media profiles where they advertise their latest laptops and promotional deals on desktop computers. Moreover some of these accounts have messaging functions whereby you can get technical support from trained customer care staff.